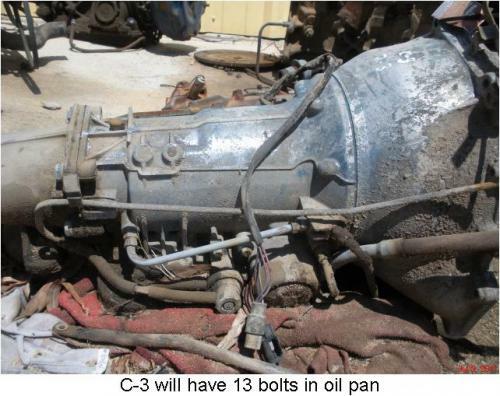 C3 – The Ford C3 is a light duty 3-speed automatic transmission that was available in the 1983-1984 2WD Ford Ranger. 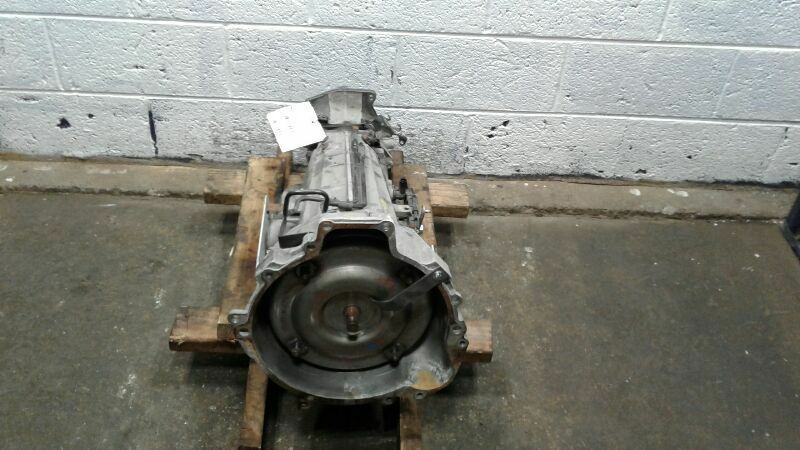 This transmission was replaced by the A4LD in 1985. 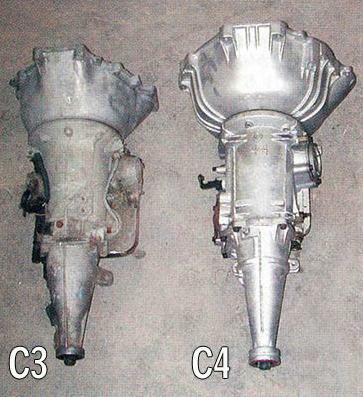 The C3 is a weak transmission that was only intended for light duty 4-cylinder applications, and small V6’s. 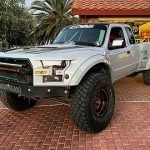 Because of it’s light duty, it was not used in 4×4 applications. 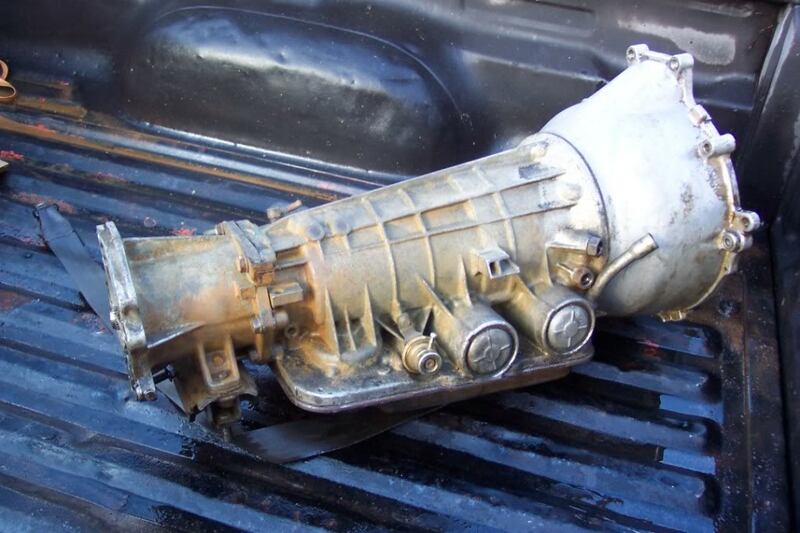 C5 – The C5 is essentially a C4, but with a lock-up clutch in the torque converter to improve highway fuel economy. 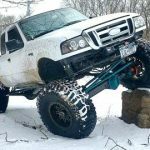 The C5 was used in the 1983-1985 4X4 Ford Ranger. 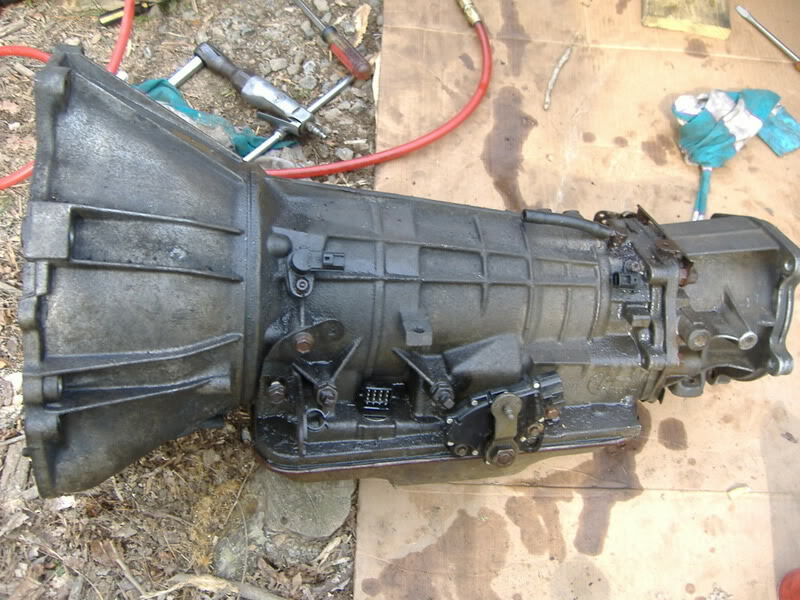 The C5 is a good transmission, and was the only automatic used in a 4×4 Ford Ranger that wasn’t computer controlled. 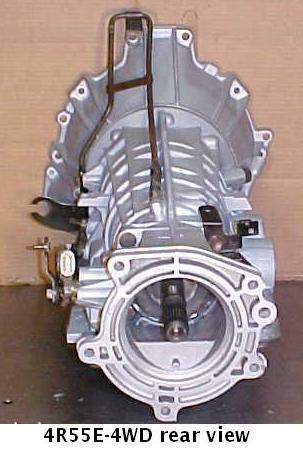 A4LD – The C3 was modified into the A4LD 4-speed automatic by adding an overdrive gear, which the C3 lacked. 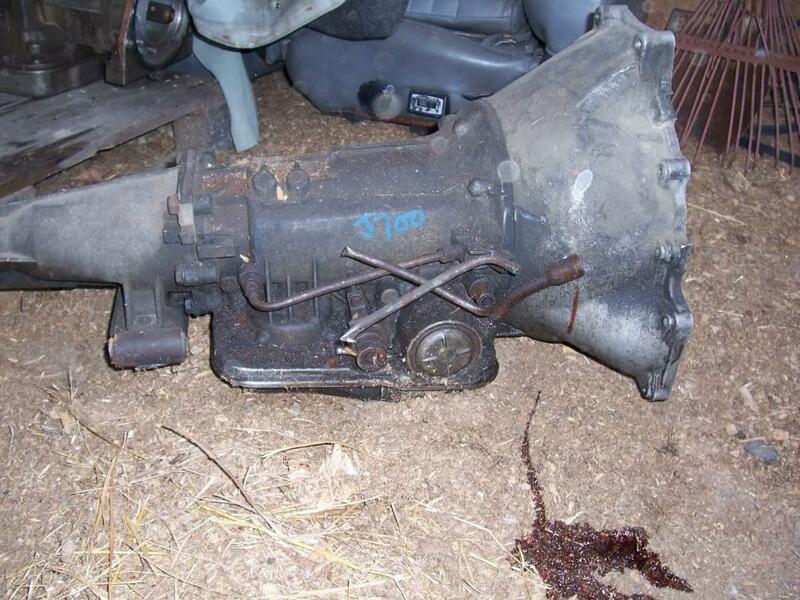 This was the first Ford automatic to use an EEC-controlled torque converter lock-up clutch. Electronic shift control for the 3–4 shift was later added, another first, though other gears remained hydraulic. It was replaced by the 4R44E and 4R55E in 1995. 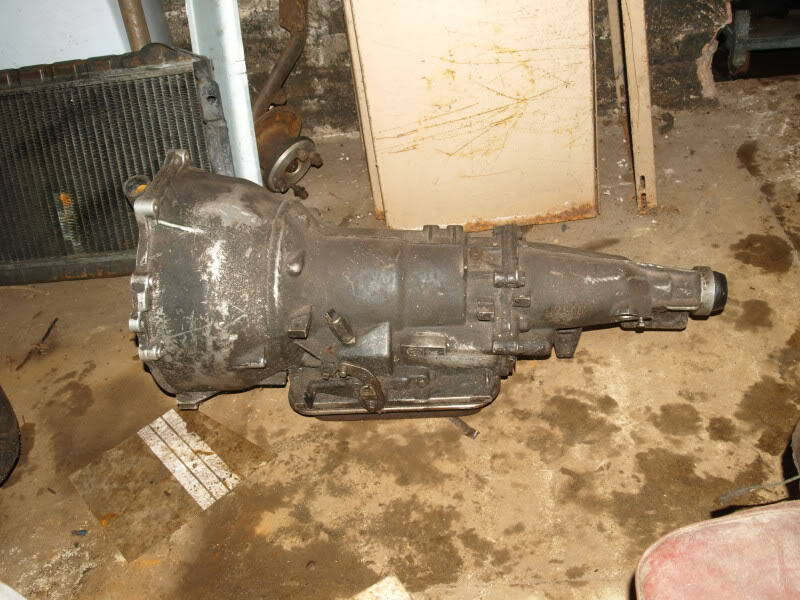 The A4LD is a weak transmission, and is known to fail in offroading (4×4) applications. 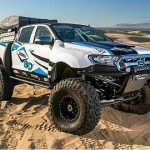 4R44E / 4R55E – The name 4R44E means 4 forward gears, rear-drive platform (or 4WD, with a different tailshaft housing), rated for 440 ft/lb torque (after torque converter multiplication) and electronic shifting. 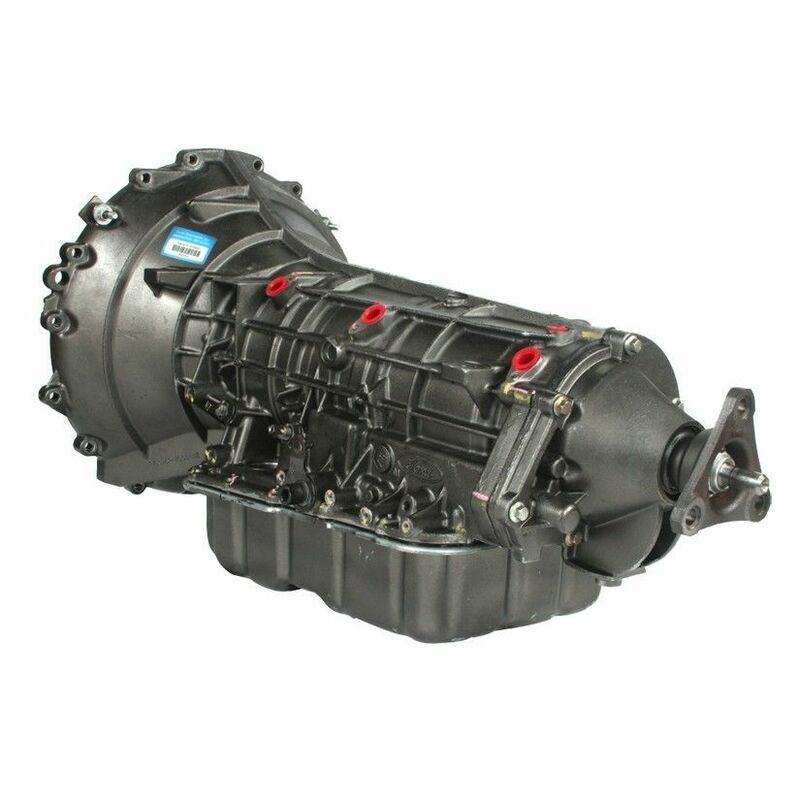 4R55E is the same but heavier duty and rated for 550 ft·lbs. 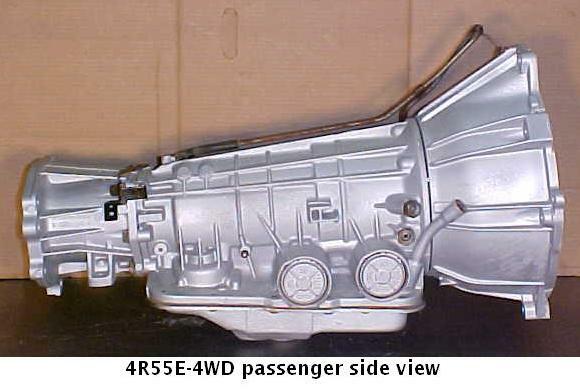 For the 1995 model year, the A4LD was upgraded to feature full electronic controls, resulting in a new transmission family. 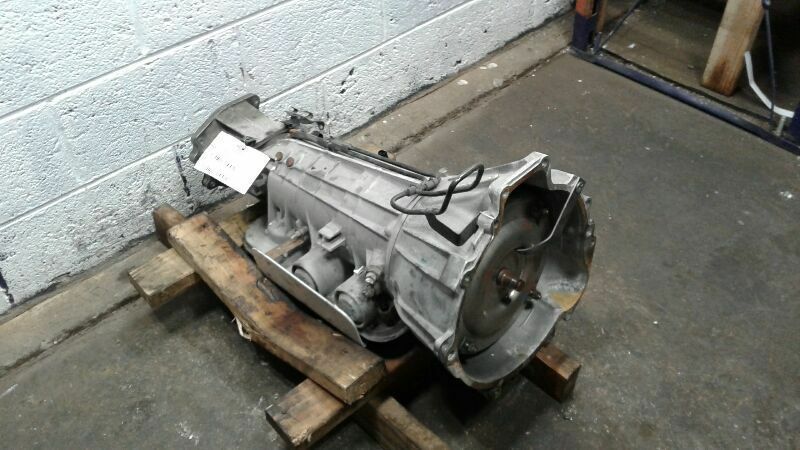 The two major versions of this new transmission were the 4R44E and 4R55E. 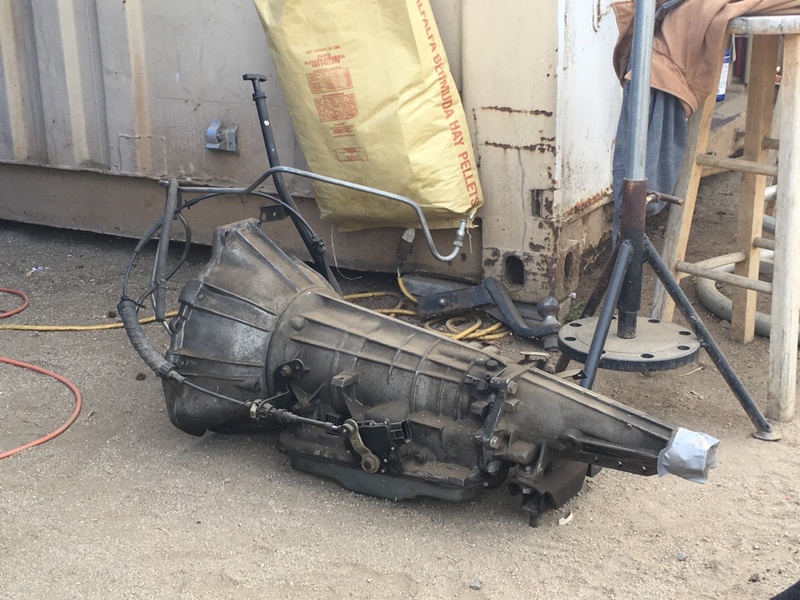 The transmissions are fundamentally similar in design, varying only in the durability of key components based on the type of duty they were to be used for. 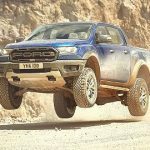 The 4R44E was used in lighter-duty applications, namely with 4-cylinder or 3.0 L V6 models of the Ford Ranger pickup. 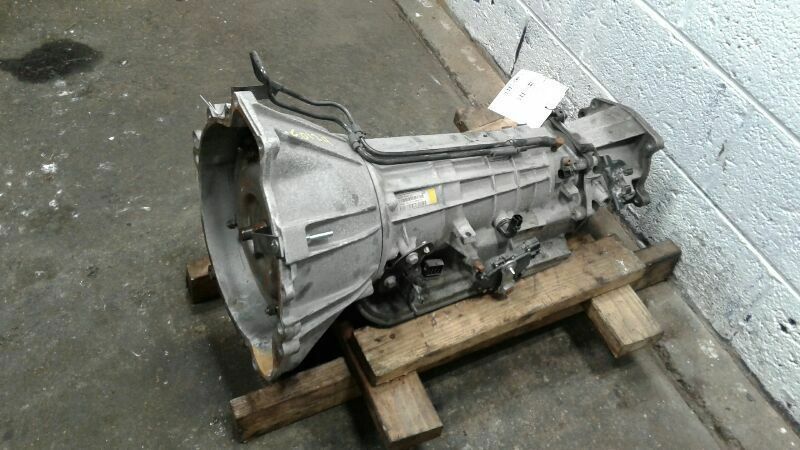 The 4R55E was used in heavier-duty applications, specifically with the 4.0 L Cologne V6 used in vehicles like the said Ford Ranger or Ford Explorer. The 4R55E was short-lived however as it was replaced in all instances where it was used with the newer 5R55E during the 1997 model year. The 4R44E continued on through the end of the 1990’s before being replaced by the 5R44E (5R55E’s relative). 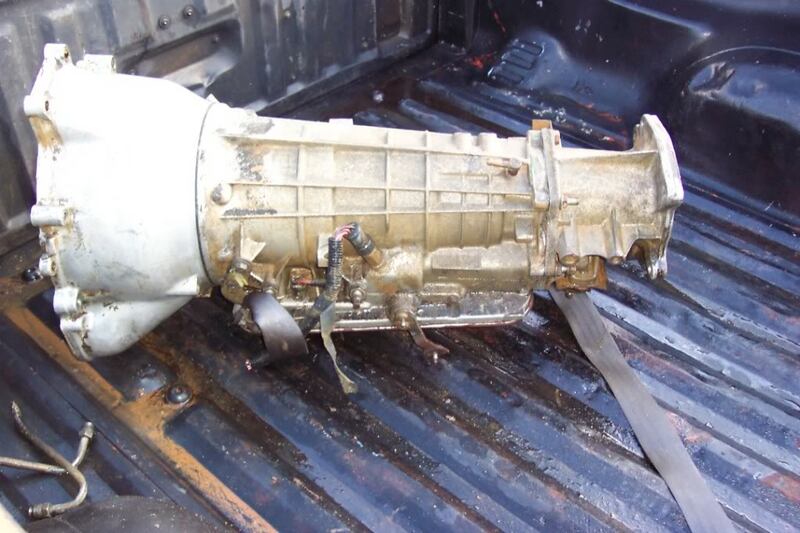 5R44E – Like the 4R44E relative to the 4R55E, a version of the 5R55E was made for lighter duty applications: the 5R44E. 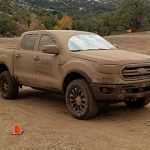 An example of these transmissions used in a single vehicle line would be in recent versions of the Ford Ranger pickup where the lighter-duty 5R44E is mated to a 3.0L Vulcan OHV V6 while the heavier duty 5R55E is mated to the more powerful 4.0 L Cologne SOHC V6. 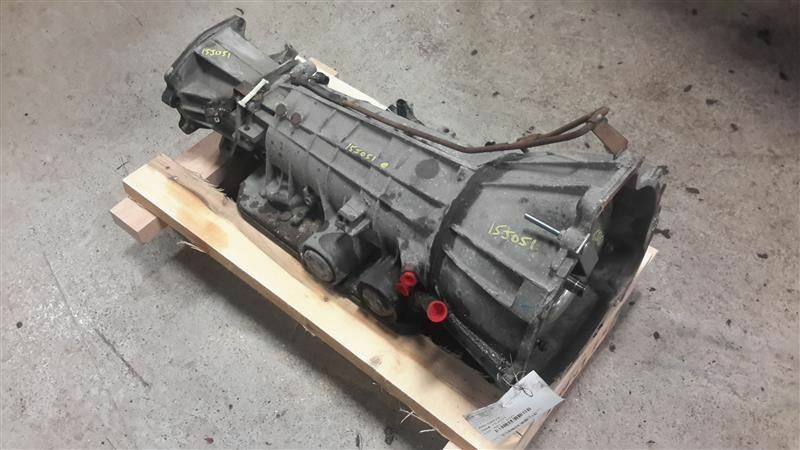 5R55E – The 5R55E, though mechanically identical to the 4-speed 4R55E, was a five-speed transmission, the first produced by an American maker. The ability to produce five forward gears is by improved software control. The 5R55E introduced adaptive shift control and sophisticated friction to friction shift ability. The 5R55E introduced Directional high energy frictions and eliminated all but one thrust washer with high-capacity thrust bearings. 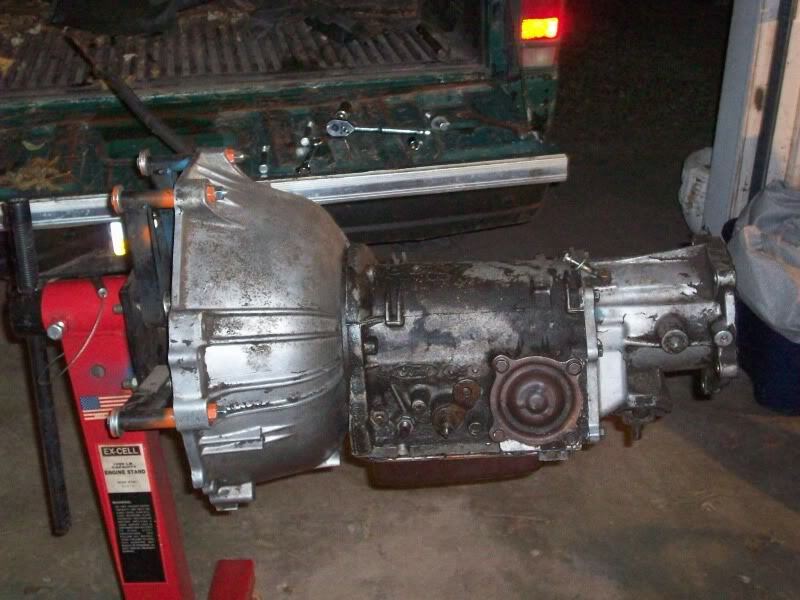 It was the first 5-speed electronically controlled transmission in an American vehicle. 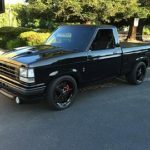 It was designed for the high-torque 4.0 L SOHC and 4.0 L OHV Cologne SOHC V6. 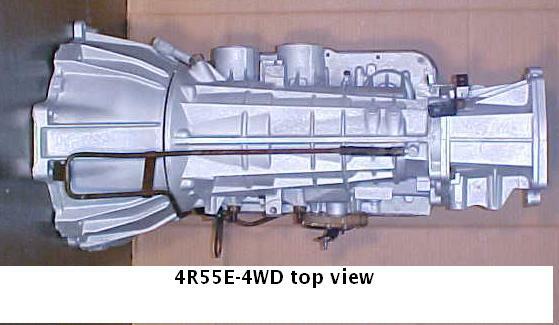 5R55W – Following the original “E” series of the transmission introduced in the 1998 model year, other variants of the 5R55 transmission appeared. 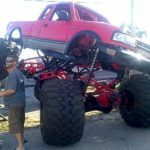 All variants are fundamentally similar to each other in design but differ in things such as specialized controls, gear ratios, or other elements based on the needs of the specific application the transmission is intended for. 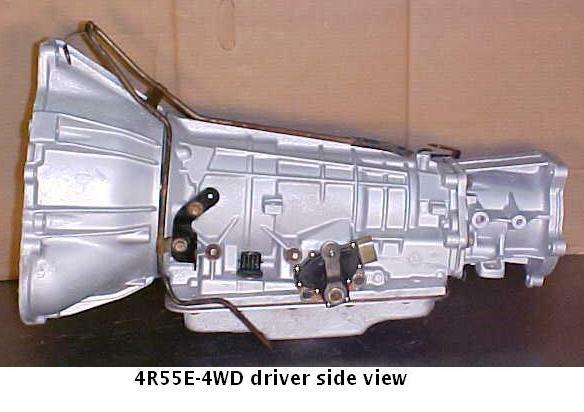 The 5R55W began use in November 2000 for the 2001 Ford Ranger. 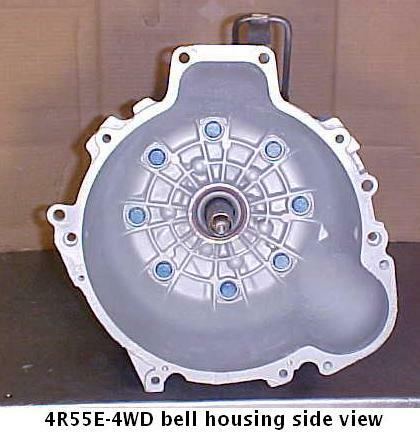 The 4r (4R44E / 4R55E / A4LD) transmission bellhousings have a larger starter pocket than the 5R transmissions (see photo above). 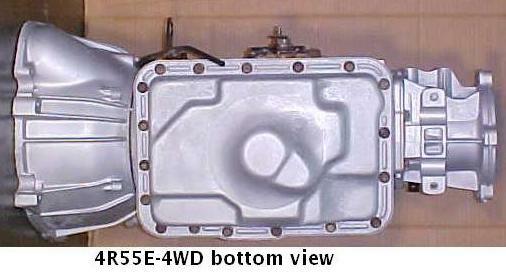 The 3.0L Bellhousing has a wider bolt spacing at the top, and is angled. 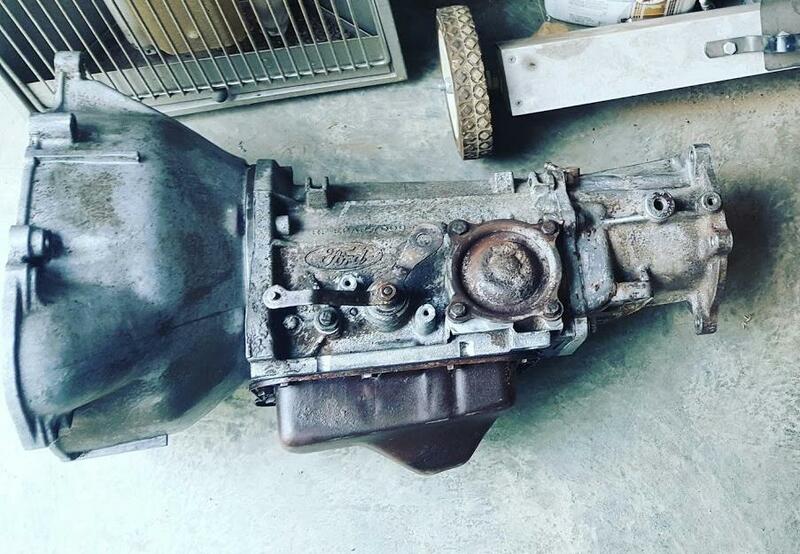 It also uses a 3-bolt starter. 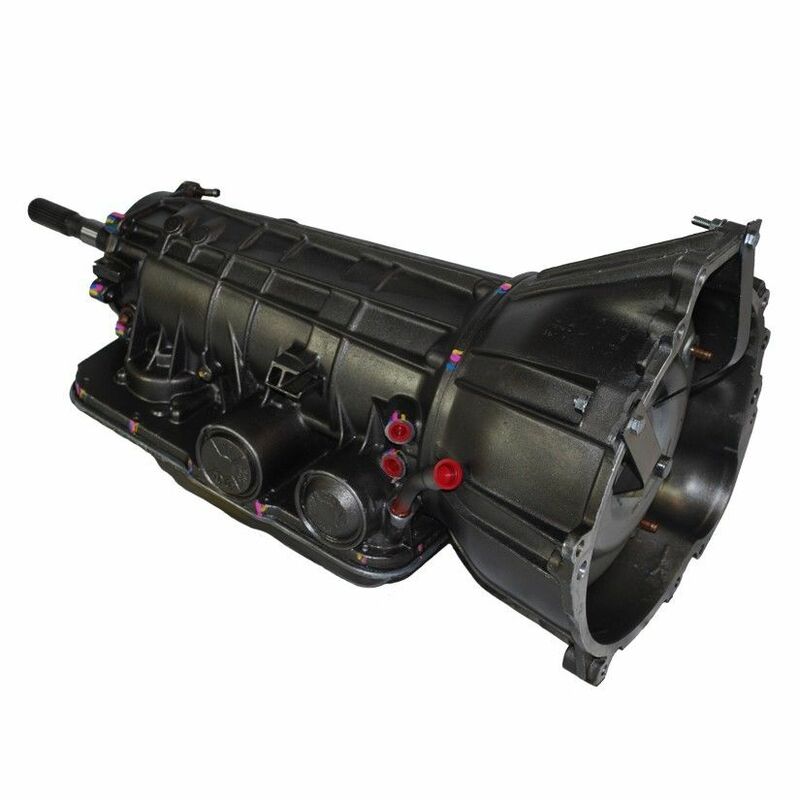 The 4.0L bellhousing has a narrower bolt pattern at the top, and uses a 2-bolt starter. The 4.0L & 3.0L engines have the starter mounted on the drivers side. The 2.0L, 2.3L, and 2.5L engines have the starter mounted on the passenger side. The Ford 2.8L, 2.9L, and 4.0L Cologne engines share the same ‘Taunus’ bellhousing bolt pattern. 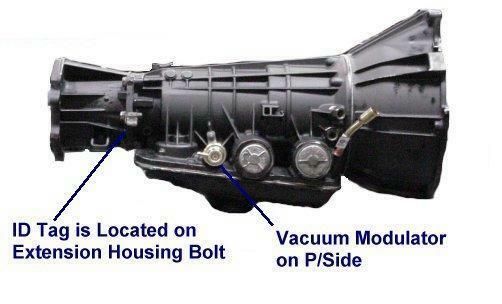 The Ford 3.0L uses a different ‘Vulcan’ V6 bellhousing bolt pattern. The Ford 2.0L, 2.3L and 2.5L Lima engines use the ‘Lima’ bellhousing bolt pattern. The Ford 2.3L Duratec uses a ‘Duratec’ bellhousing bolt pattern. 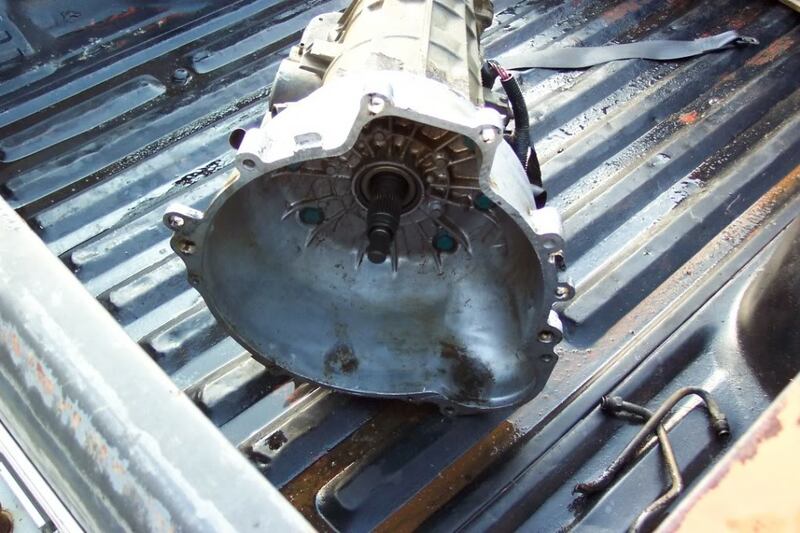 The C5 automatic will have a hump in the bottom of the transmission pan. 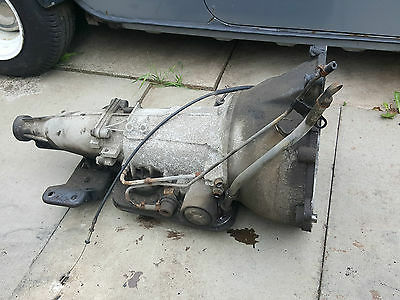 Note how the one shown has a smoother bellhousing than the one on the engine stand. The C5 on the engine stand has a V8 bellhousing. You can see it’s ribbed for more support. 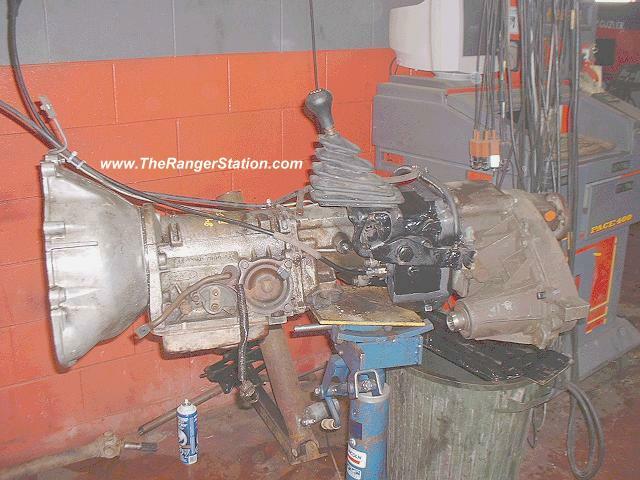 The other photo is of a C5 from a Ford Ranger that someone added a transfer case doubler to.